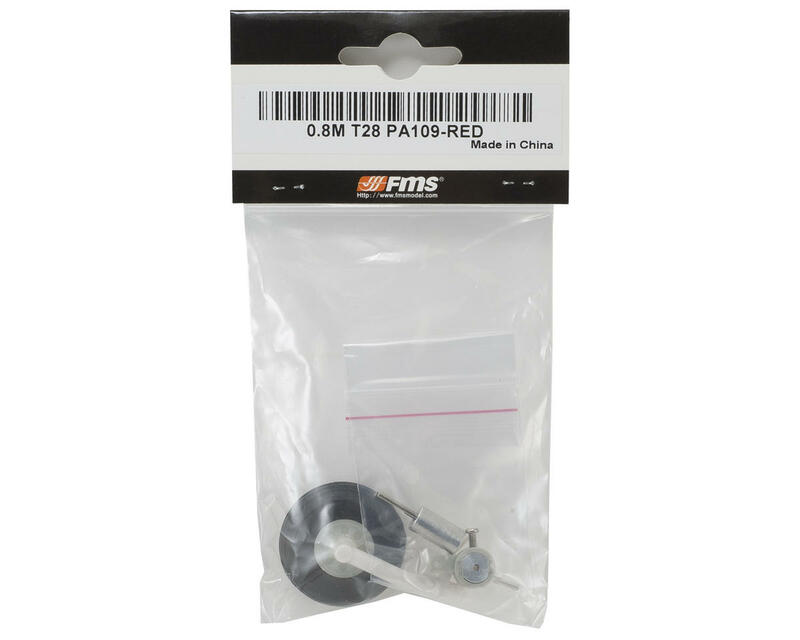 This is a replacement FMS Front Landing Gear Set. This is compatible with the FMS T-28 V2 800mm airplane. 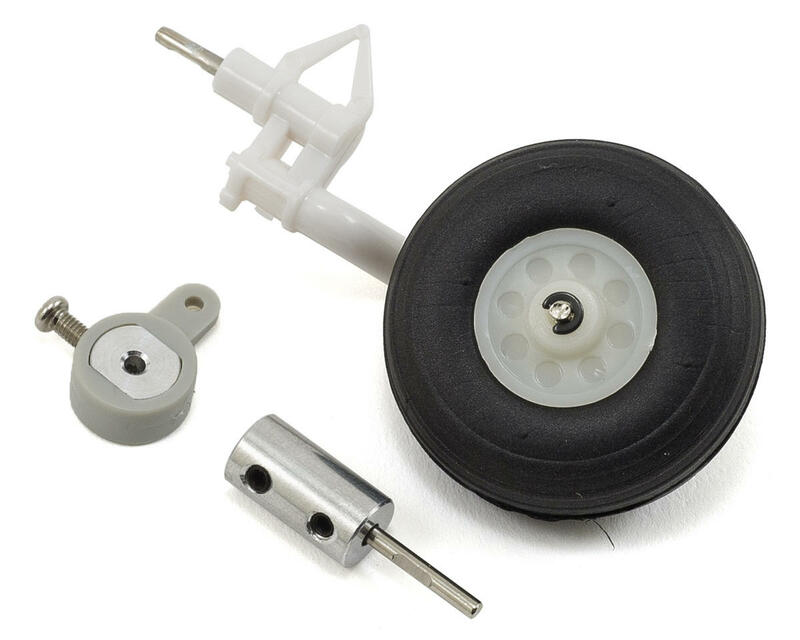 Package includes front landing gear assembly and hardware.